Accordion Videos and Links. We want to show everyone the many faces of accordions. 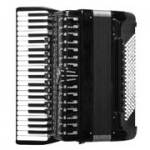 You'll find here accordion videos, links and free resources for all accordionists and people who want to know more about musical instrument called: accordion, accordeon, аккордеон, akkordeon, acordeão, sanfona, fisarmonica, harmonika or squeezebox. Useful tips related to bellows and left arm movement. 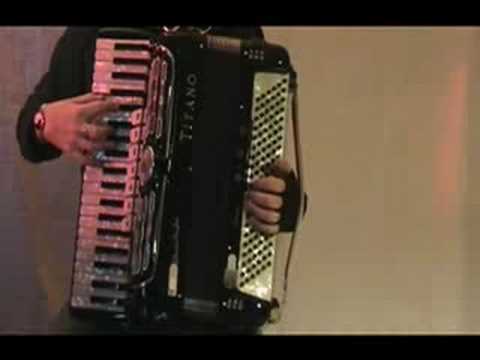 Accordion video tutorial from Cathie Travers. Free accordion lesson by Shelia Lee: how to learn your accordion reeds, pitch and air required to get the reed to fully sound, difference in the response for out or in bellows. Free accordion lesson by Shelia Lee: learn how to start and stop the bellows and how to add dynamics. Free accordion lesson by Shelia Lee: learn how to shape phrases, general rules of phrasing, general rules of legato, bellow exercises. Free accordion lesson by Shelia Lee. Learn how to bellow shake correctly. Free article by Kris Hughes about phrasing and using accordion bellows. An Intuitive Explanation of "phrase", "phrasing", "sub phrases". Tarantella Napoletana performed by Iram Gallardo. 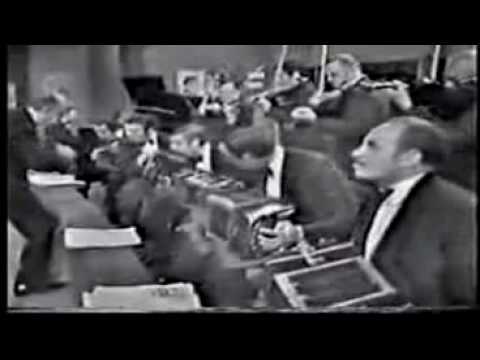 Probably the the most well-known traditional Italian tune.